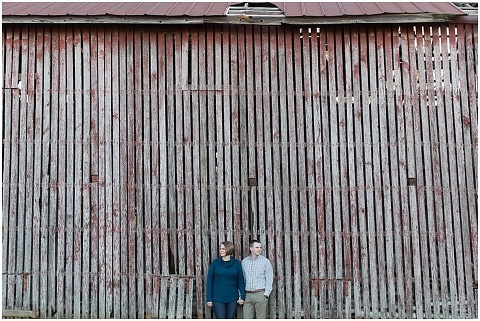 Meghan and CJ chose the perfect fall day for their sunset engagement session around picturesque Wye Island last weekend! 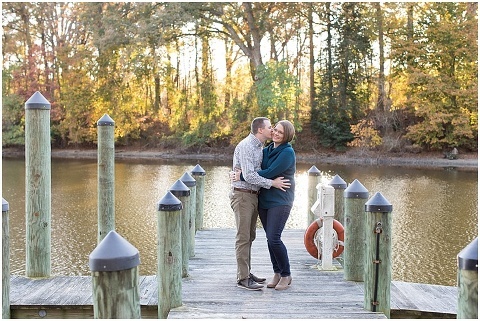 These two first connected with a very common interest, they both work at veterinarian offices on the eastern shore. 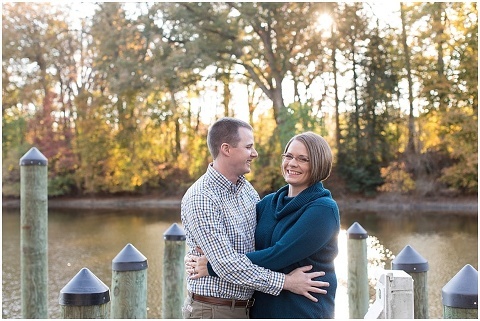 Meghan was new to the area so for their very first date, CJ drove her around beautiful Blackwater National Wildlife Refuge. After more dates and the addition of 5 cats to their family, CJ proposed in Ocean City with the family there to celebrate afterwards! 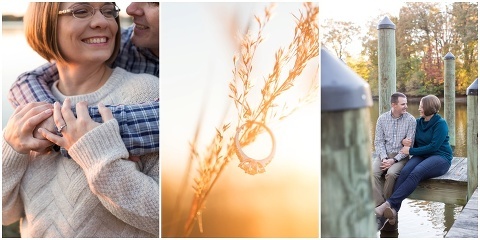 Because of their love for the fall season, a wedding is being planning at The Oaks Waterfront Inn for next October. Congratulations Meghan and CJ!